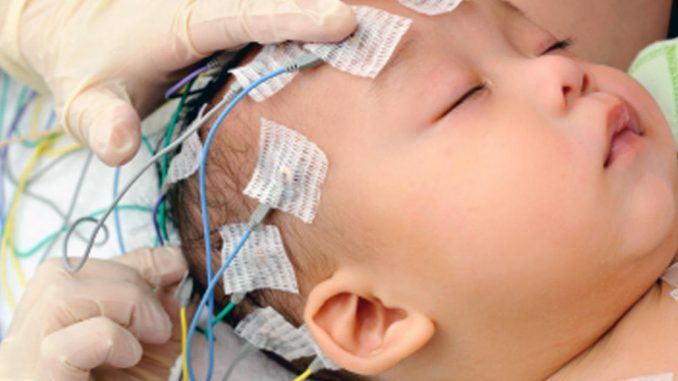 EEG Children’s Social Stories and Info – Making Connections. Finding Solutions. Several sites I used to educate and desensitize Corey to the EEG process. We also worked on putting on hats of varying tightness, then to rubbing his head to be similar to the EEG application and then to “sticking on wire” with the blue wall poster puddy and strings. With Corey’s sensory issues each step takes continuous practice and lots of motivation.